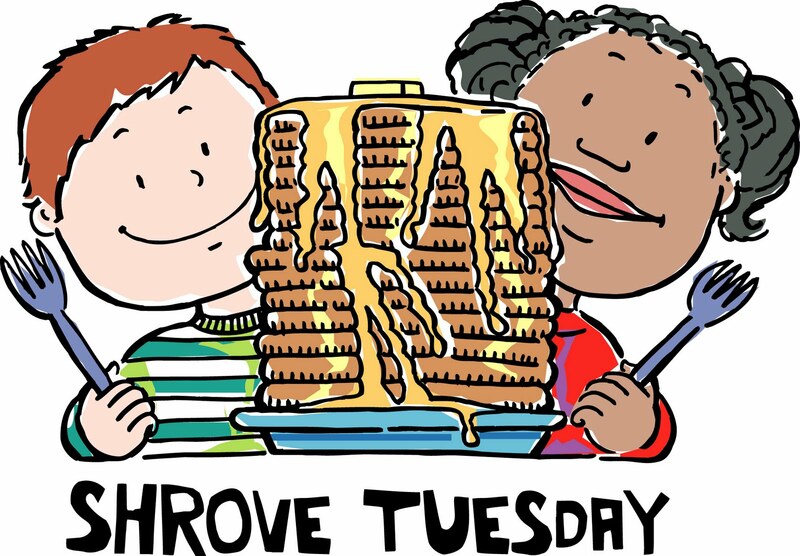 Pancake Tuesday – or “Shrove Tuesday” is most commonly known as Mardi Gras (or Fat Tuesday). It’s the last day before the beginning of Lent, which falls this year on Tuesday, February 12th from 6-7pm. Pancake Tuesday may be a gimmick for IHOP, but we think it’s a great way to have fun together, meet neighbors and have good ole fashioned fun for all ages! Associated with excess and partying, the tradition goes back to the Middle Ages. On the last day before Lent started people ate up all of the rich foods they had in their home (like eggs, butter, sugar) before they began the fast of 40 days during Lent. It was the last “hurrah!” before a solemn season of self-denial as spiritual practice. At College Avenue we are inviting members and neighbors to help us celebrate Pancake Day. We’ll be serving a free pancake dinner in our gym, as well as leading some traditional Pancake Tuesday games and family fun. 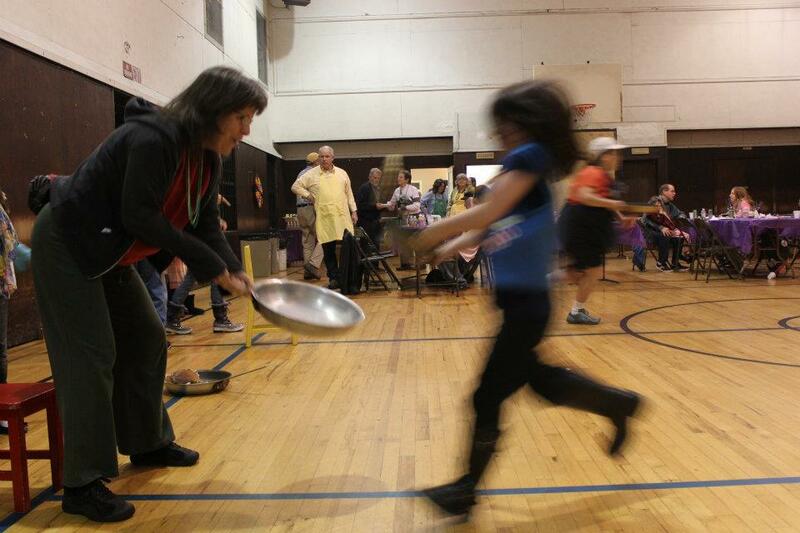 Bring you skillet for a pancake relay race, a Shrove Tuesday custom dating back to the Middle Ages in England! Can you help? Monte is in need of help to cook, prepare, set-up, host and clean-up. Call or email him at montemcclain@gmail.com. We’ll start working at 4pm. We will be taking donations at the meal. 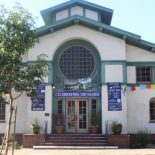 All monies collected will go to our Friday Night Meal efforts to feed the hungry both homed and homeless of Oakland with a free weekly community meal served at our church Fridays from 6-7pm. 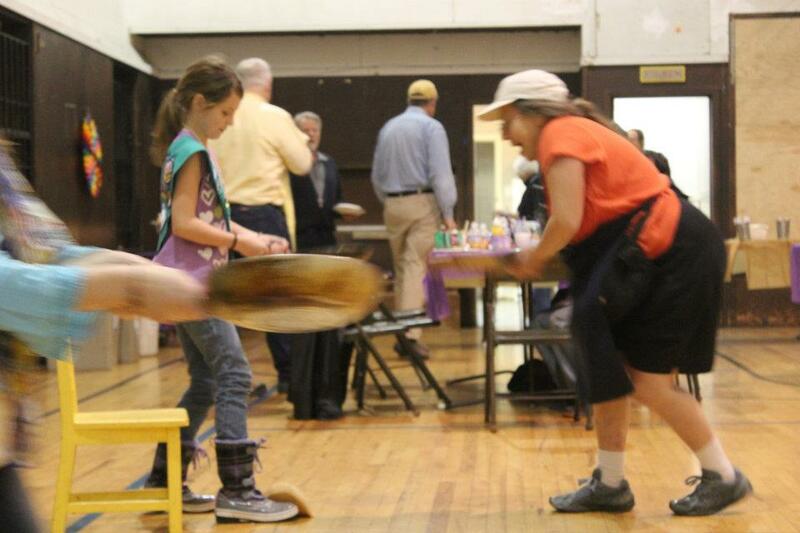 Here are more photos from last year’s Pancake Fest! 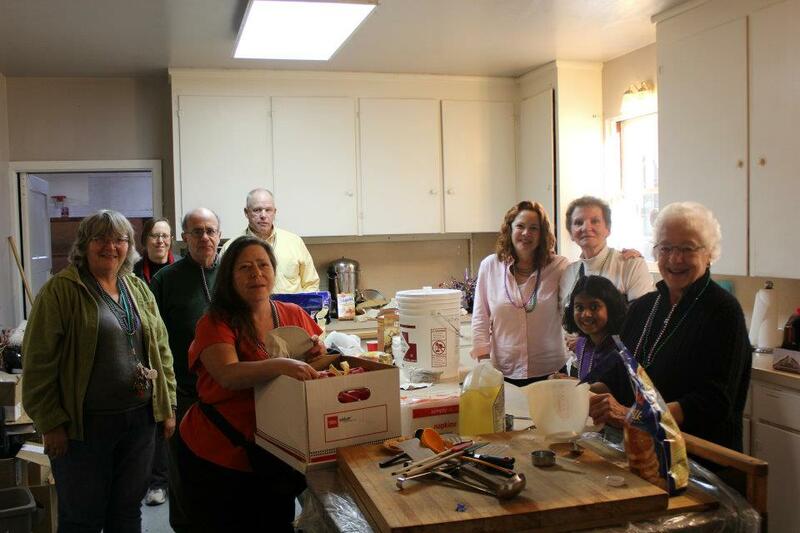 This entry was posted on February 6, 2013 by capcoakland in Celebrate, Community and tagged Family Fun, Lent.